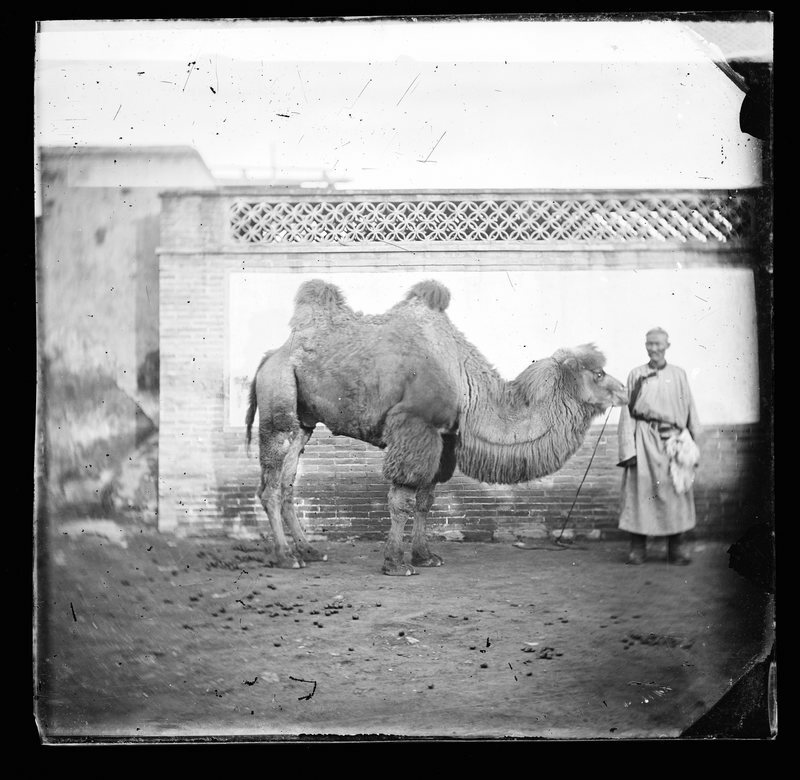 The ritual of Mongolian camel coaxing. Because of the climate there are a lot of mourning camels who lost their kids but there are also a lot of baby camels who need a mother. 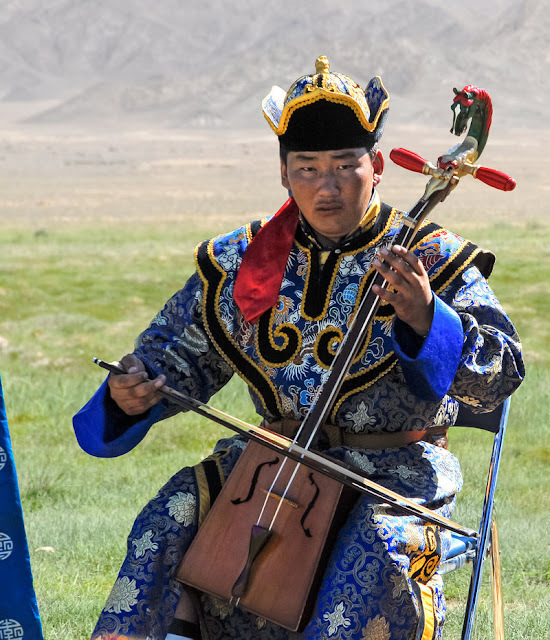 The nomadic herders in Mongolia had a musical ritual to help the two of them bond. So sweet! But each year there are fewer and fewer young herders who want to learn this ritual.